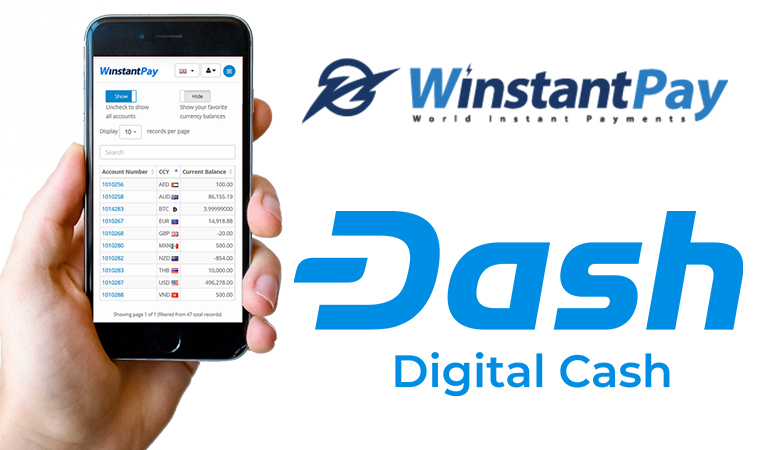 WinstantPay will be harnessing the power of Dash InstantSend to instantly lock-in transactions in under two seconds at a fiat exchange rate at the time of the transaction. This amount will then be exchanged by WinstantPay and deposited into the merchants’ linked bank account for around a 1% transaction and conversion fee. This helps solve the key barrier to adoption that many merchants are afraid to get into cryptocurrencies because of the exchange rate risk, as highlighted by Rob Grantham, Chief Executive Officer of WinstantPay. 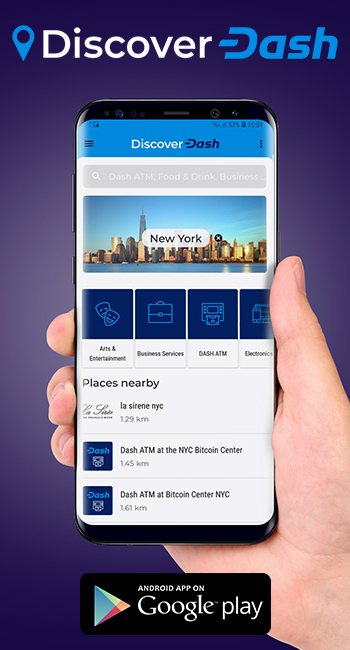 Felix Mago, Co-Founder of Dash Thailand, added how this helps make Dash adoption even easier for merchants since they no longer have to worry about exchange rate risk during the day. No matter how many consumers own cryptocurrency, the technology does not become money until merchants accept cryptocurrency for payments. 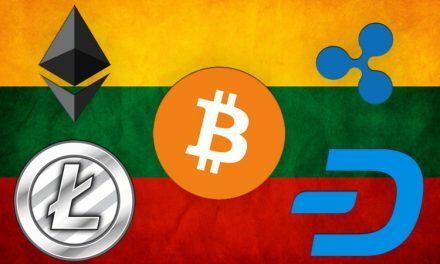 Merchants have been hesitant to do this because of the unfamiliarity of cryptocurrency and the exchange rate risks. While the intra-day volatility has been decreasing, it is no secret that cryptocurrency is more volatile when compared to most fiat currencies. 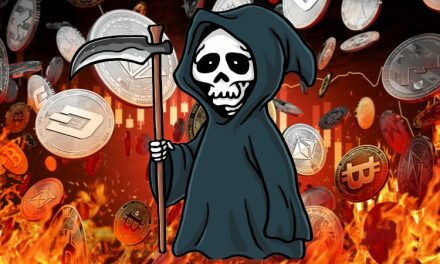 Thus, this poses a risk for merchants to sell goods/services at one price and actually make less money when they are finally able to convert the cryptocurrency to fiat. Of course, it can go the opposite way and the merchant can make more money. However, WinstantPay using Dash InstantSend can eliminate this uncertainty by instantly converting the cryptocurrency to fiat. The long term goal is to have merchants accept cryptocurrency and pay their bills and overhead in cryptocurrency, passing the money along in the ecosystem and giving velocity to cryptocurrency, but simply getting more merchants to accept cryptocurrency is still a step towards larger adoption. Uphold attempts to solve the same problem for merchants by enabling easy crypto-to-fiat exchange, but due to the fees, it only makes economic sense after a few hundred dollars. 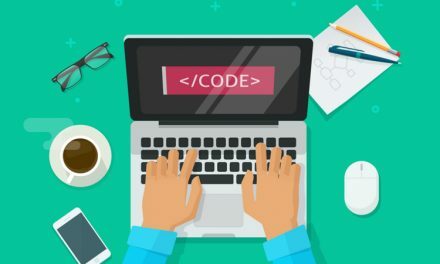 Nevertheless, this illustrates that vendors are attempting to find ways to accommodate merchants’ acceptance of cryptocurrency due to consumer demand. 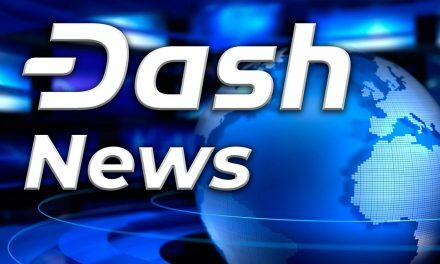 Dash recognizes that while cryptocurrency might be much faster when compared to card payments, cryptocurrency still lacks the confidence of merchants and thus they will usually wait for a few confirmations whereas they will accept the promise of a confirmation from a card processor. 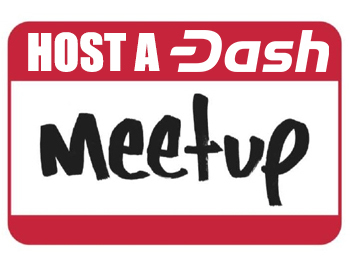 Thus, InstantSend is Dash’s solution by leveraging the innovative Dash Masternode network as a way to lock-in confirmations and give merchants more confidence that there cannot be a double-spend attack. 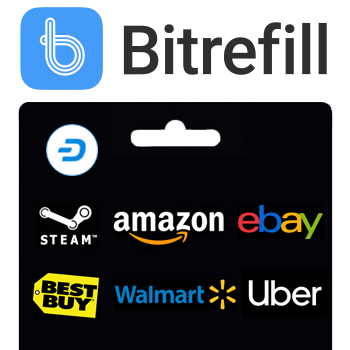 This feature adds extra value for merchants and consumers that goes above and beyond traditional payment methods as well as other cryptocurrencies.